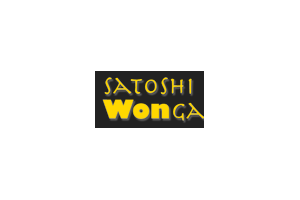 Satoshi Wonga: claim up to 100 satoshi every 5 minutes. 15 satoshi Reward available after each Claim! In order to get your claim, you need a FaucetHub.io account.